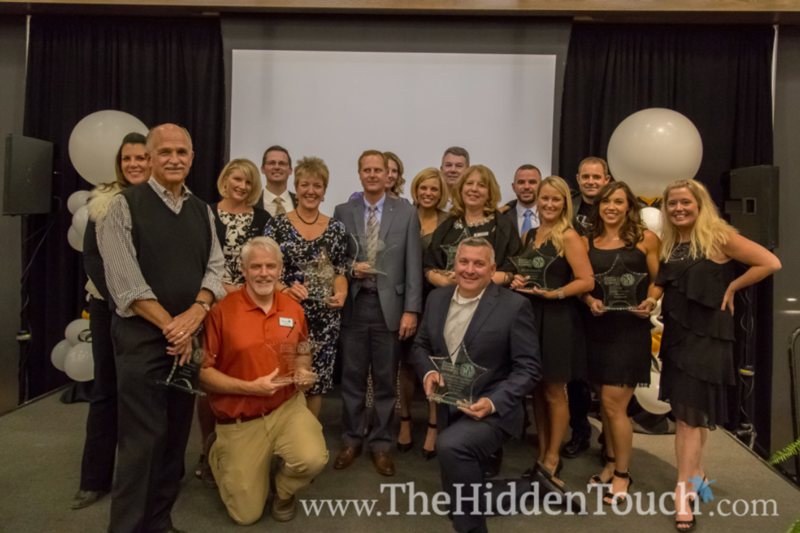 MountainStar was honored to be selected “Nonprofit Organization of the Year” at the Bend Chamber of Commerce’s SAGE Business Awards Gala in September! We were selected out of seven amazing organizations; Chimps, Inc., SMART, Boys & Girls Club, Central Oregon Council on Aging, J Bar J, and Rimrock Trails. All seven deserving nominees were evaluated by an independent panel of judges. This is the second time MountainStar has won Nonprofit Organization of the Year. We were selected as the first Nonprofit Organization of the Year honored at the SAGE awards in 2006, and we are the only organization to have been honored with this award twice. We are so grateful to our community for believing in us and supporting our child abuse prevention efforts in so many ways. What we accomplish, we accomplish because of you. 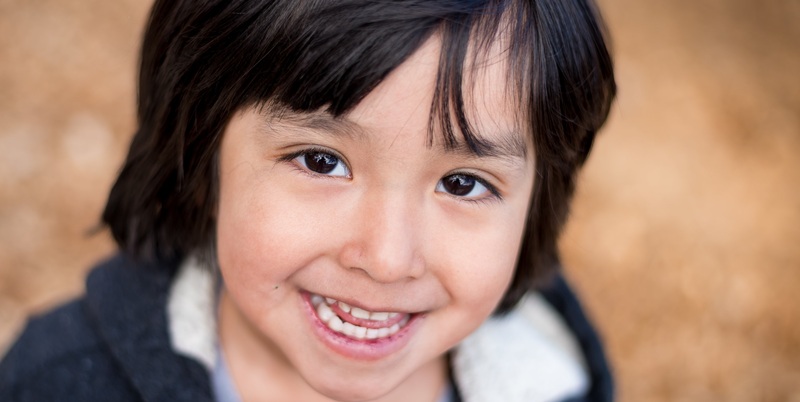 We are as dedicated as ever to achieving our mission — preventing child abuse and neglect.